Occasional, well-illustrated paperback publications on a single subject are published as suitable texts arise and funds allow. They are issued free to members at the time of publication. The surplus copies from the print runs are available for purchase by those who join subsequent to the publication and non-members on request. 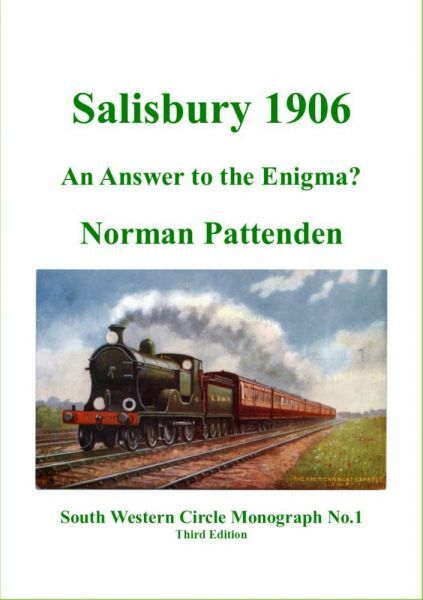 No.1: Salisbury 1906. An answer to the enigma? Norman H Pattenden, Third, enlarged edition, published 2016. No.2: Many and Great Inconveniences. 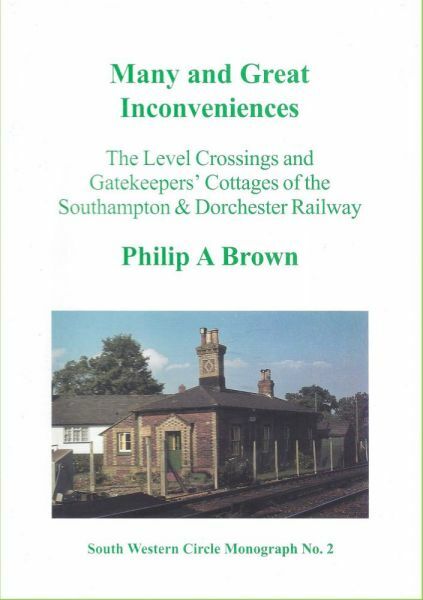 The Level Crossings and Gatekeepers' Cottages of the Southampton & Dorchester Railway. Philip A Brown, published 2003. No.3: Waterloo Station circa 1900. An Illustrated Tour. 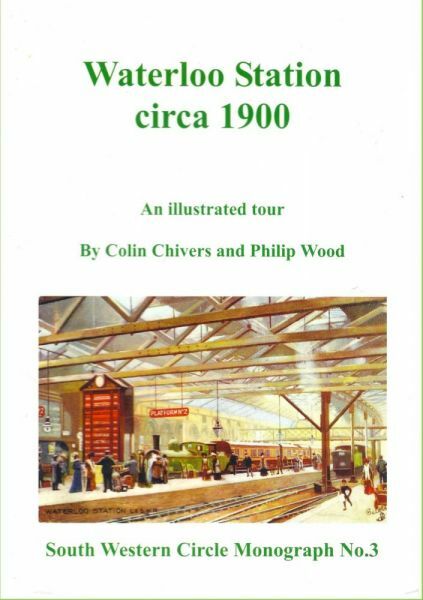 Colin Chivers and Philip Wood, published 2006. 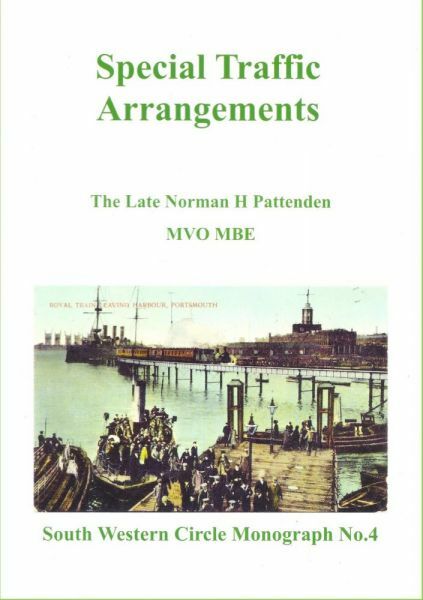 Norman H Pattenden, published 2007. 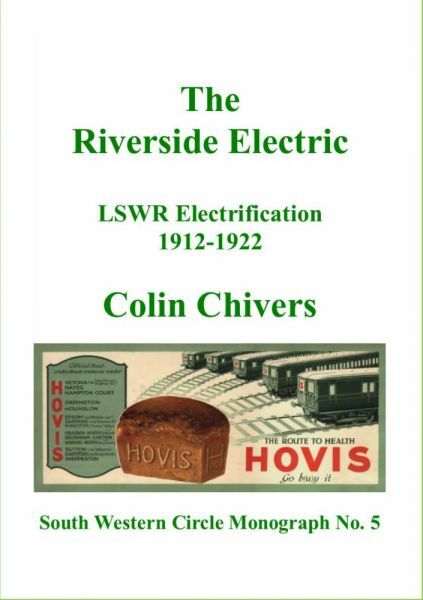 Author: Colin Chivers, published 2011, reprinted 2016. 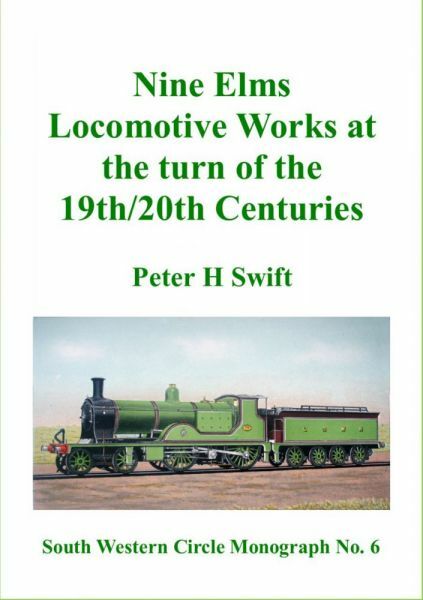 No.6: Nine Elms Locomotive works at the turn of the 19th/20th Centuries. Author: Peter H Swift, published 2012. 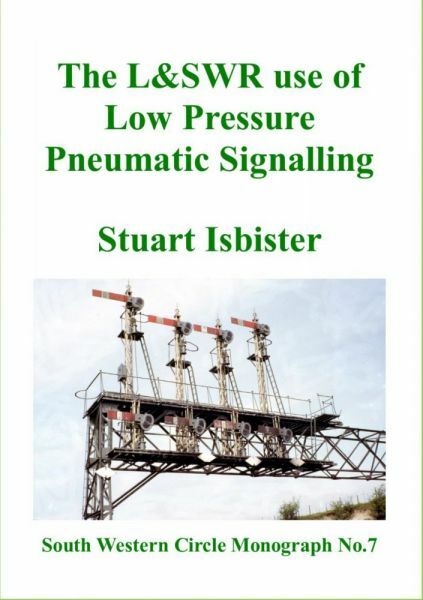 No.7: The L&SWR use of Low Pressure Pneumatic Signalling. Author: Stuart Isbister, published 2014. 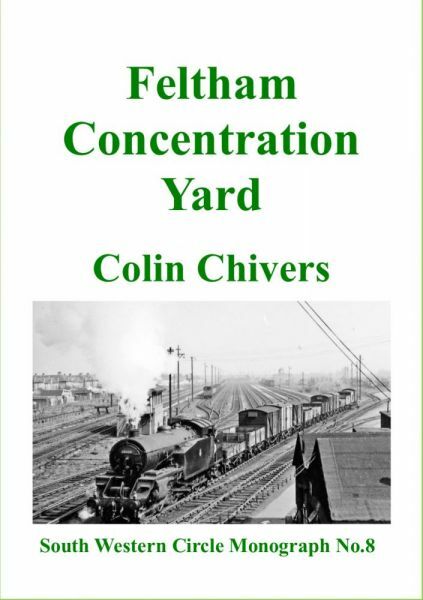 Author: Colin Chivers, published 2016. 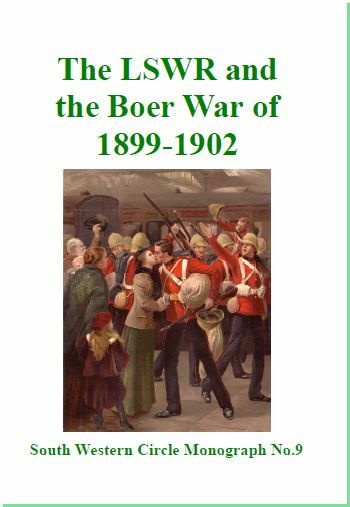 No.9: The LSWR and the Boer War of 1899-1902. Authors: N Pattenden, C Chivers, M Rhodes, published 2018. Prices include postage and packing. Cheques should be made payable to The South Western Circle.